A lot has been going on at Mac Mini Vault. 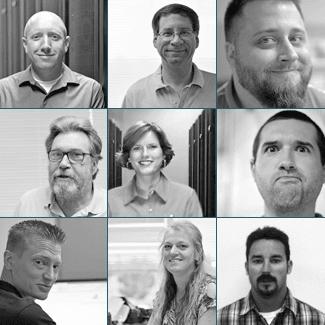 We’ve been building more cabinets, more data center space, and earlier this year we opened our second location. We’ve been working on adding features, creating new services, and constantly adding value to our services. Our services always get center stage when it comes to our relationship with customers and potential customers. It’s hard to share the personal side of the story, who we are. We believe our service is great, not only because of the actual service, but because of the people that make it happen and their dedication to great customer service. We’ve been working on a video project for awhile now. Here is the final result, it’s the story about Mac Mini Vault.